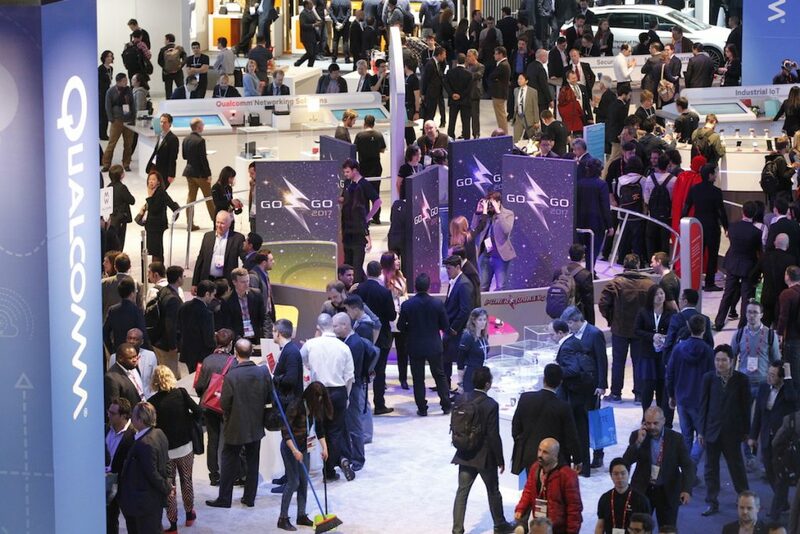 From February 25th to 28th the MWC arrives to Barcelona. The Mobile World Congress Barcelona is held at Fira de Barcelona and if you are organizing your plan for those days, MuchaMasia is your place. You already know what the MWC is. It is the main world telephony and communications contest. And again, another year is celebrated in Barcelona. We have it next to home. And it is like that. From MuchaMasia to Mobile you will take ten minutes in Metro. You take the metro in Prat Estació and in just 4 stops you are in the heart of the Mobile World Congress. Few accommodations offer this comfort and proximity. And we boast of this proximity that we also have to the airport. Because from the airport to MuchaMasia you have only 4 stops. No establishment is so close to both epicenters of this event. Next to the Mobile and next to the airport. Do not say that MuchaMasia does not make it easy for you. Prepare your reservation for the Mobile World Congress in MuchaMasia. We offer you various options. You can choose shared rooms or the privacy provided by our individual rooms. Throughout our website you will find all the conditions we offer for these days of MWC. MuchaMasia is a 19th century country house that remains true to history and rural tradition. But that does not mean that we are curious and eager to learn about new technologies. If you are staying with us, we will be happy to have an interesting conversation in our dining room about the MWC. Whether presenting your apps or knowing why you are at the MWC. In MuchaMasia we want to offer closeness to all of you who visit us and we want your stay to be different.